Bethesda, Maryland-based photographer Amy Lamb pursued a doctorate and career in biology before turning to photography. 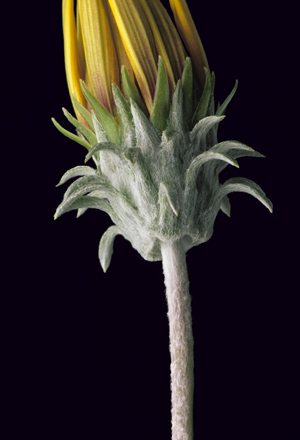 Not surprisingly, her botanical images perpetuate her exploration of natural harmonies and elegance. She photographs in the studio, which permits her to obtain close-up images in a controlled lighting environment. Her work has been exhibited at venues including the Chicago Botanic Gardens and The American Institute of Architects in Washington, DC and is represented in collections throughout the U.S.